The National University of Ireland, Galway is one of Ireland’s leading universities. 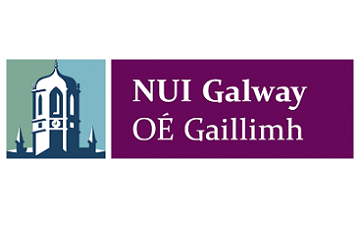 NUIG has a distinguished reputation for research excellence in the fields of arts, social sciences, business, public policy and law, engineering and informatics, medicine, nursing and sciences. In early 2015 NUIG formed National Centre for Security Research (NCSR), a cross-faculty group of researchers from the social sciences, economics, natural sciences, engineering and IT with expertise in security research and innovation. The NCSR seeks to develop multidisciplinary solutions and transdisciplinary perspectives in the areas of security and society. The social scientists involved in the research centre have demonstrable expertise in violent radicalisation, terrorist propaganda and social media.